Hello loyal readers! We have to do some more time travelling this month. Nothing as extensive as blog post 003 mind you, but still, you might want to bring lunch. A few years ago two big things happened to me. 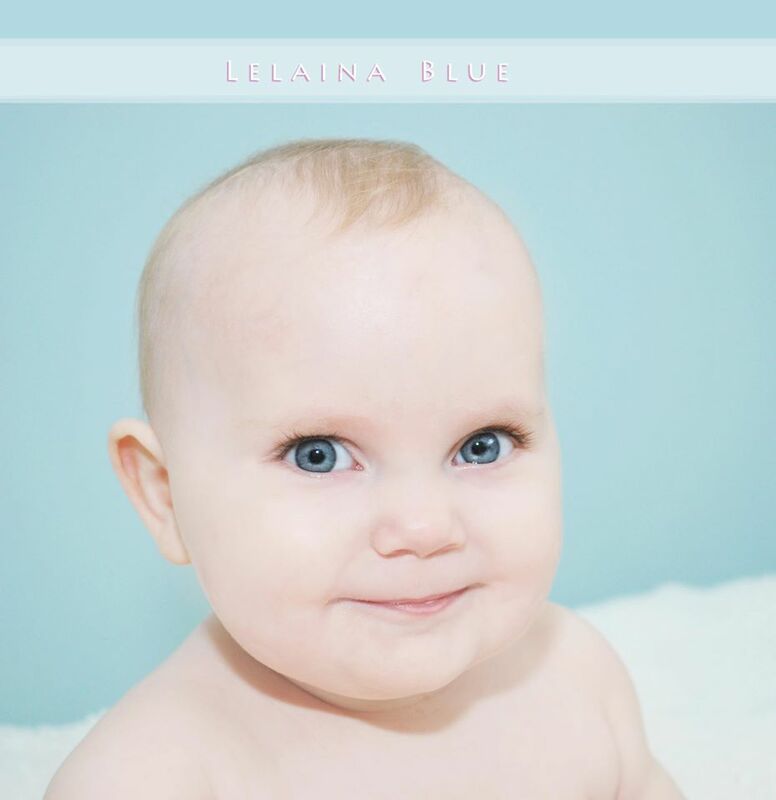 One was the birth of my first daughter, Lelaina Blue. The second, very much connected to the first, was starting a blog call The Space Between Houses. The blog was connected to my daughter in that up until that moment, I was too lazy to try and make a career out of writing. Sure I liked it, but my laziness knew no bounds. What this meant was that even though I hated working in a grocery store, I was probably going to be doing so for the rest of my life. But then here was this amazing baby girl. She was everything I ever wanted and more, and I couldn’t stand the thought of her knowing that her dad never strove for anything. Before I get too much into the Space Between Houses stuff, I have a confession to make. I’m a huge quitter. I quit everything. When I was a kid I quit karate, beaver scouts, saxophone, guitar and other things I’m sure I’m forgetting. This trend continued into adulthood where I quit jobs and even school (although the Tradigital Animation program at St. Clair was a joke so don’t judge too harshly for that one). The truth is, I like to quit. In fact, I would say I’m about as good a quitting as a person can be without being pro.